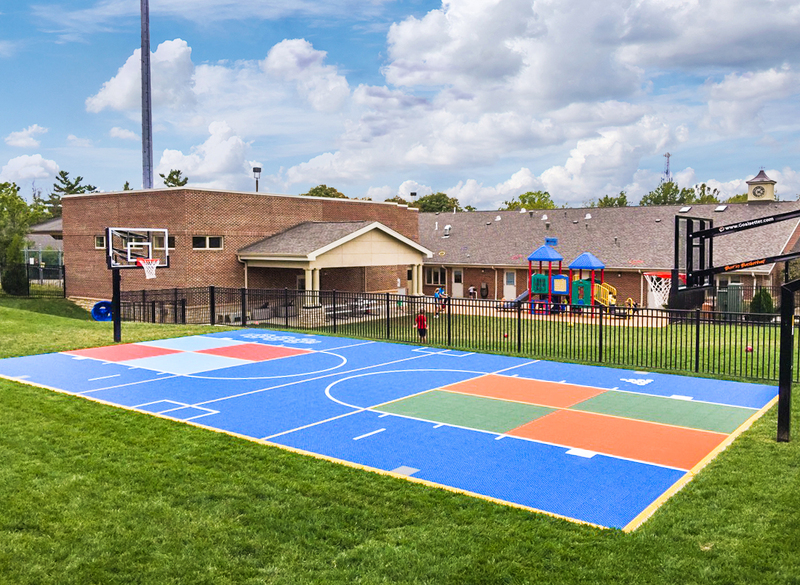 For facility owners who want to develop a court system that can handle a variety of sports and activities, versatility is key. 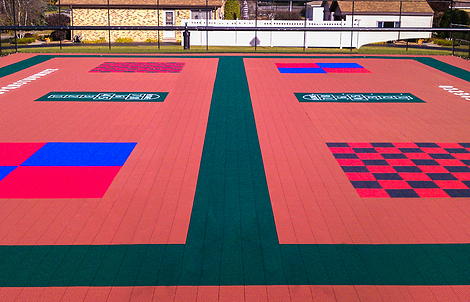 At VersaCourt we have extensive experience designing and developing the most versatile court systems on the market, with endless customizable options for game lines, graphics, logos and color combinations, our staff will help you develop a court system that meets your needs and exceeds your expectations. 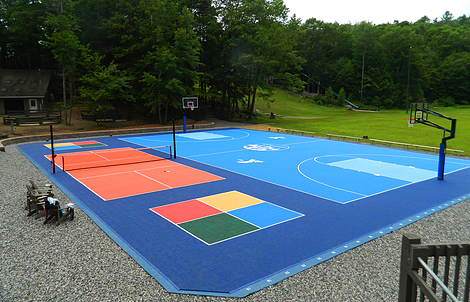 In developing the ideal multi-sport game court solution, it’s important that our team has a full understanding of your space, sports/activity requirements, and aesthetic preferences. 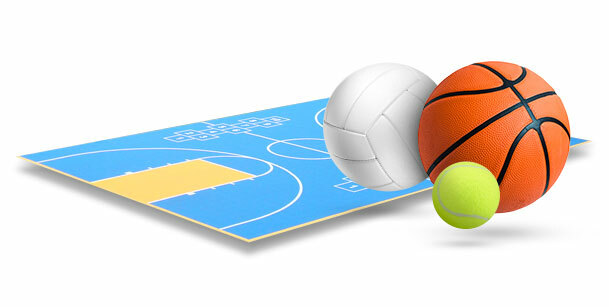 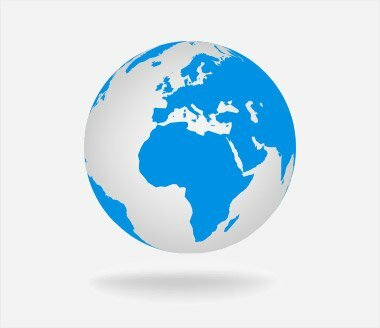 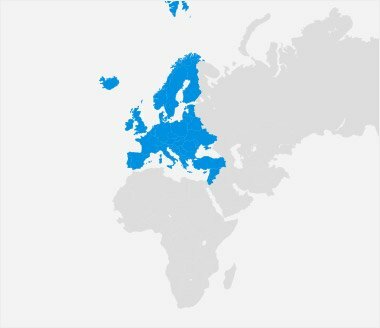 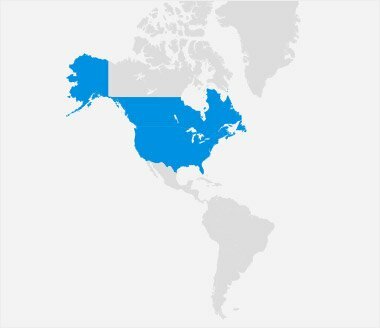 This will allow us to design a solution that best fits your intended application. 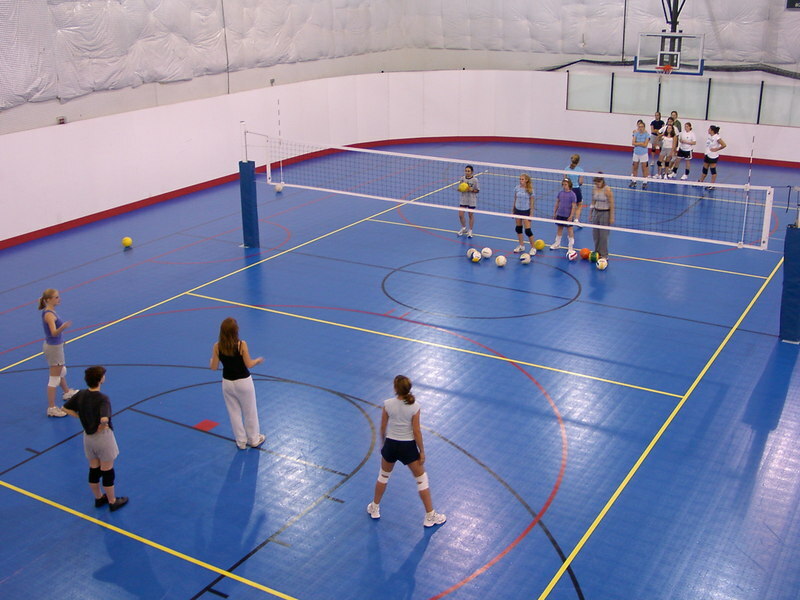 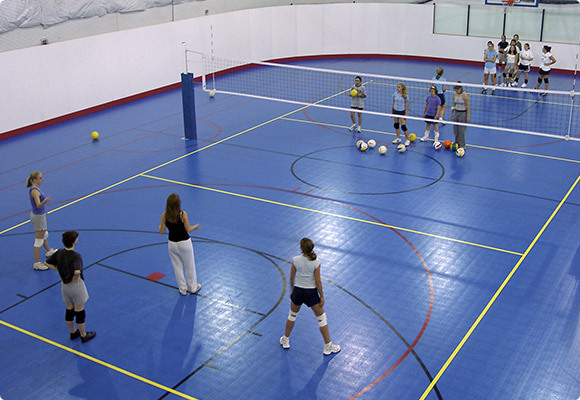 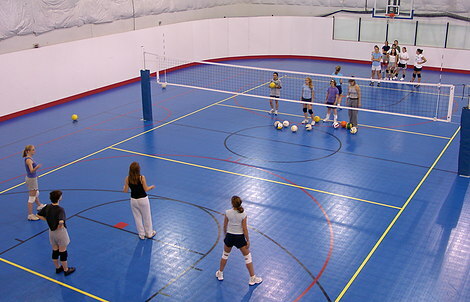 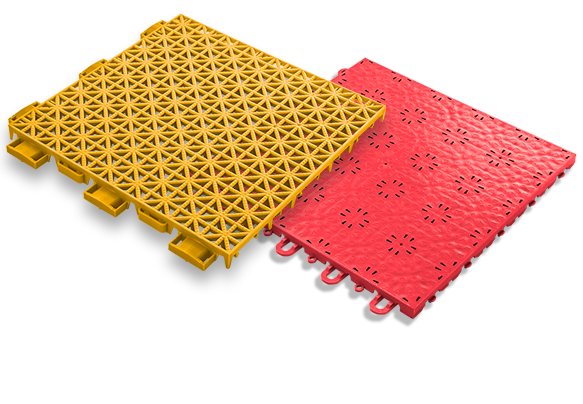 We offer 5 unique product options for both indoor and outdoor applications, and our staff will help you choose the perfect court tile solution to handle your activity, maintenance and facility requirements. 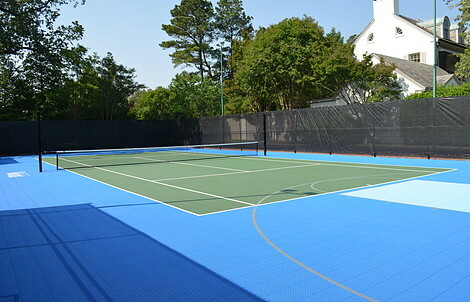 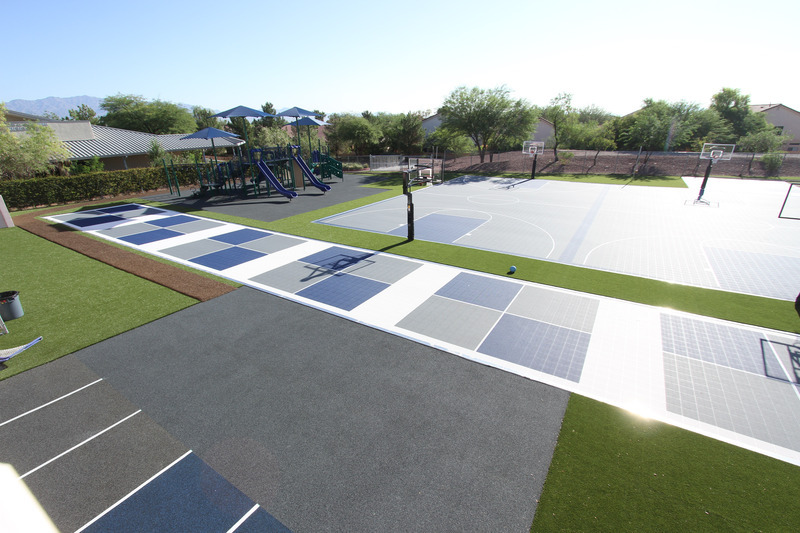 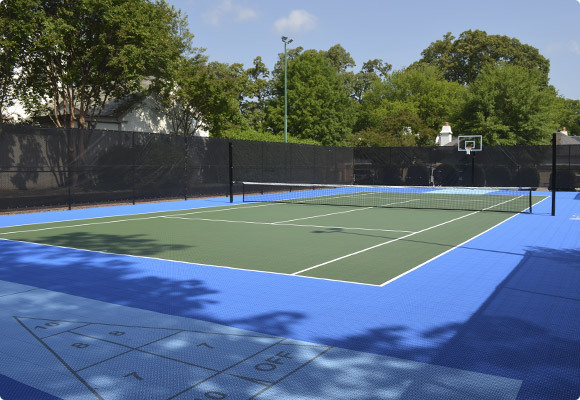 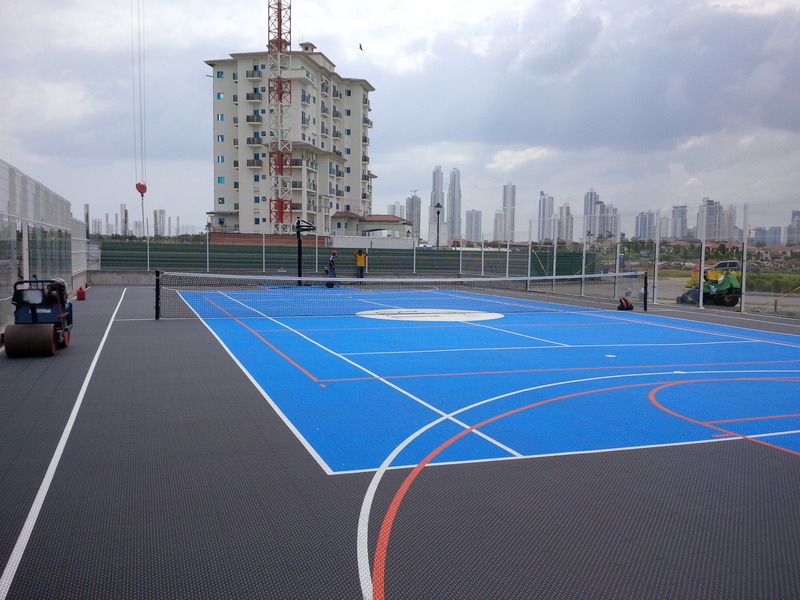 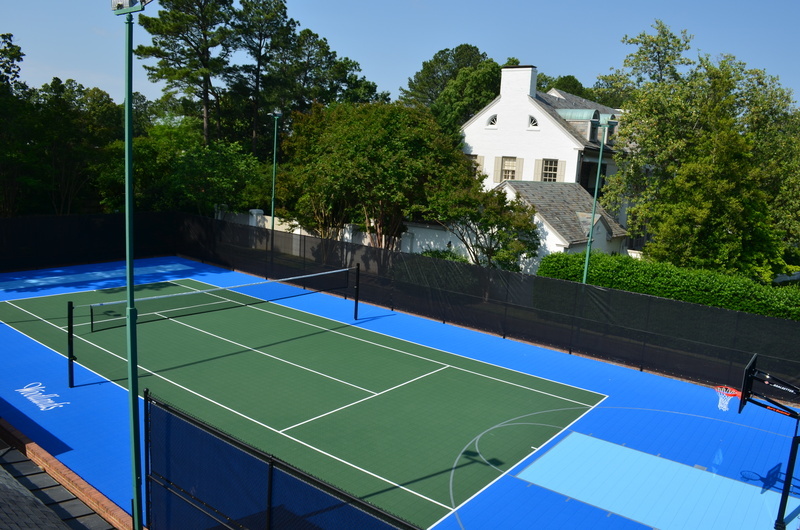 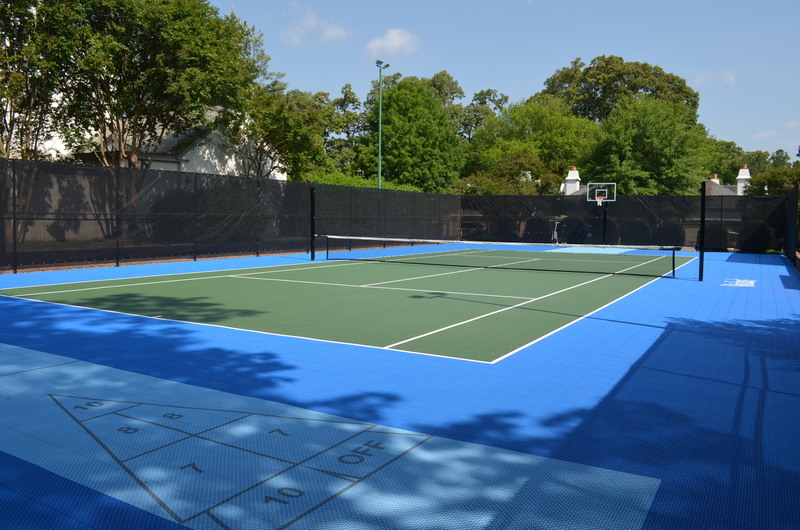 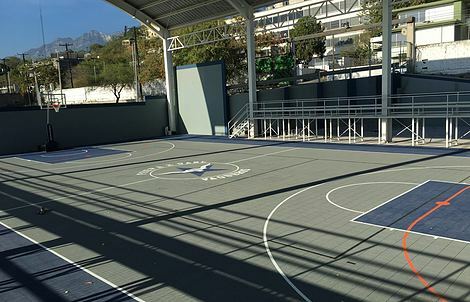 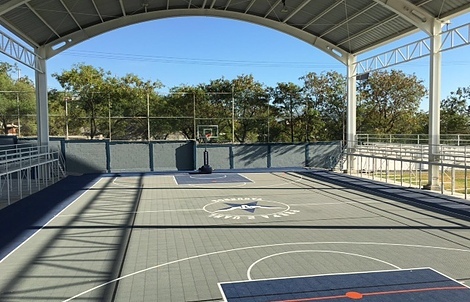 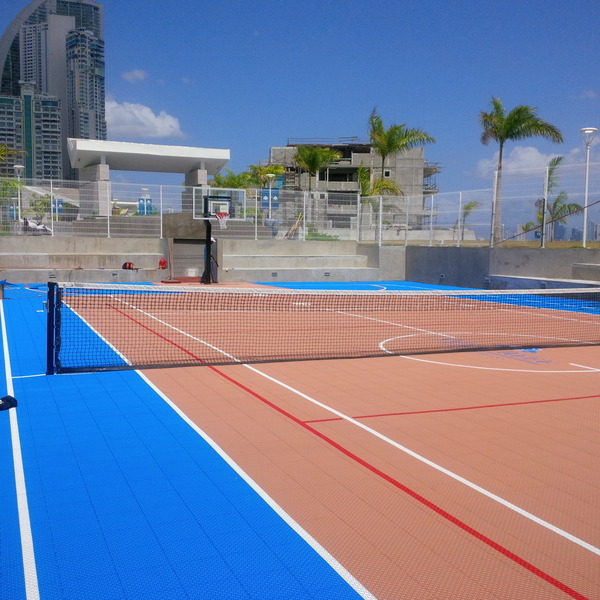 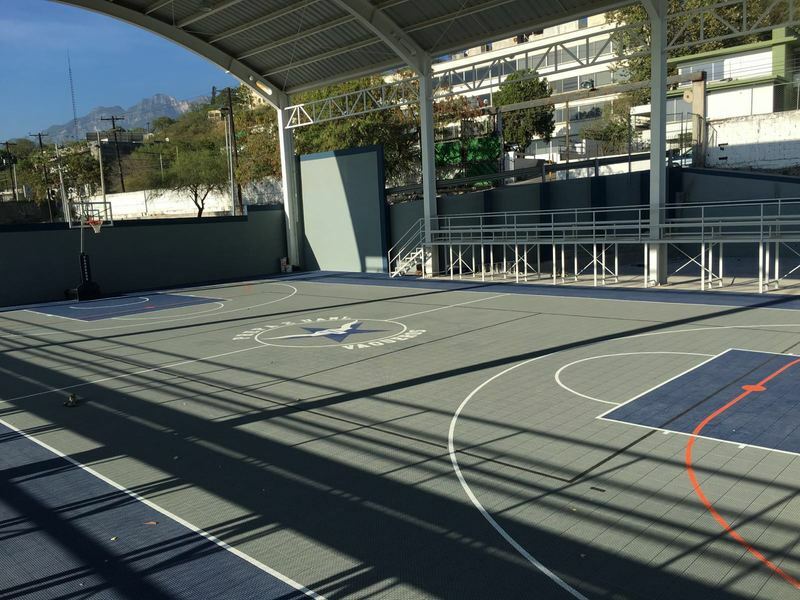 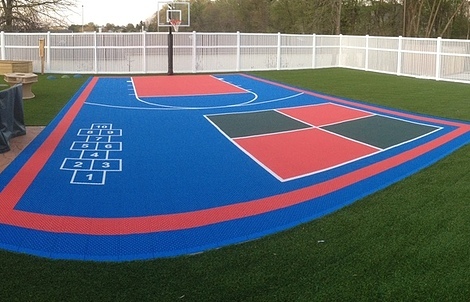 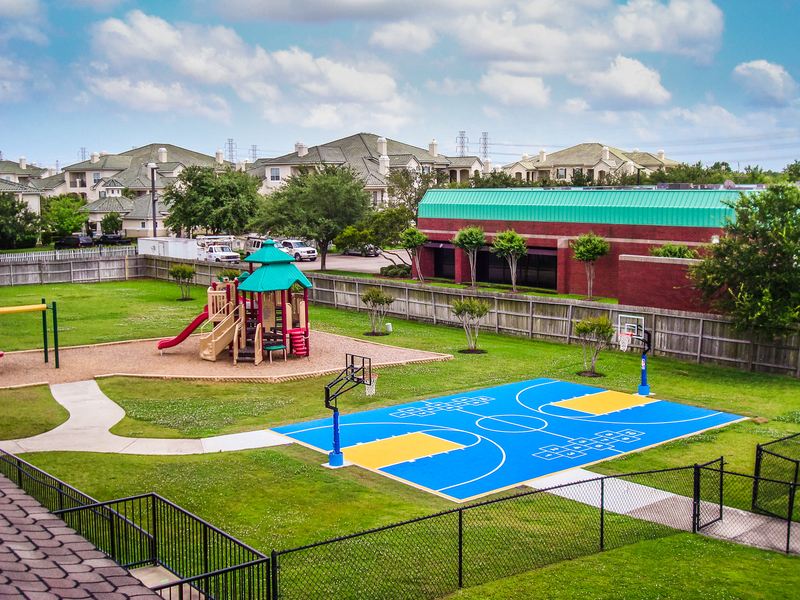 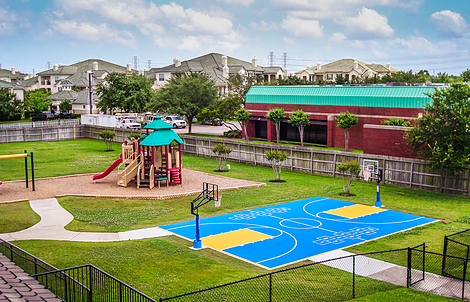 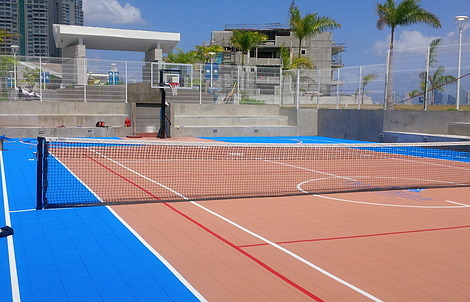 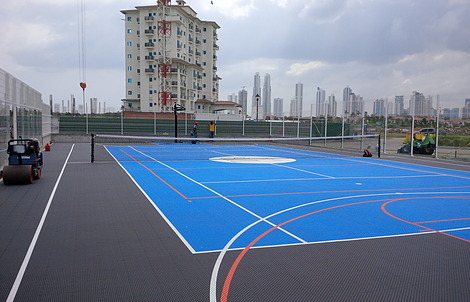 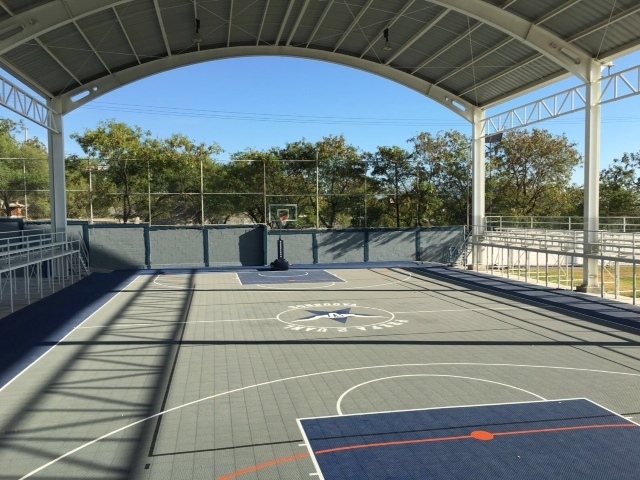 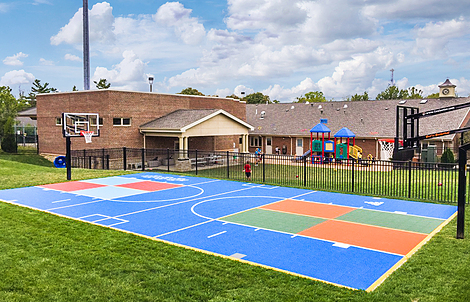 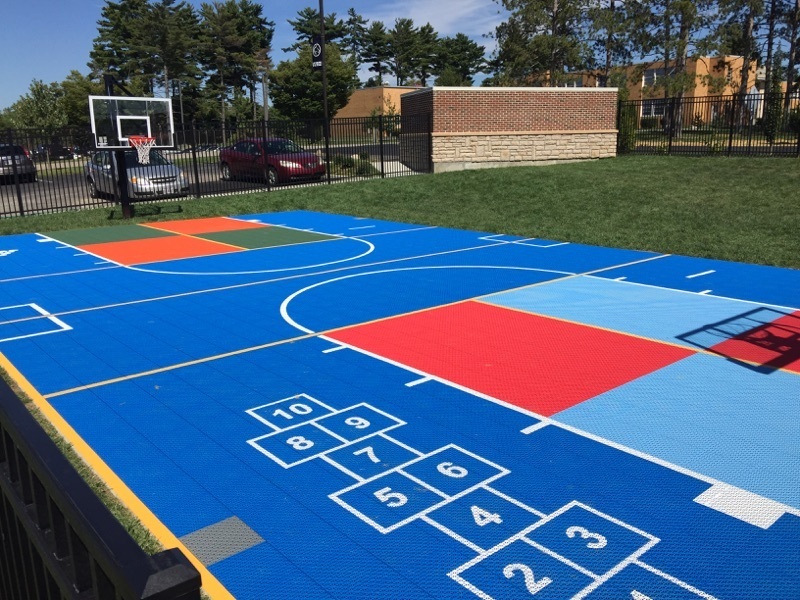 VersaCourt offers two unique outdoor court tile systems that can be outfitted to support any number of sports and activities. 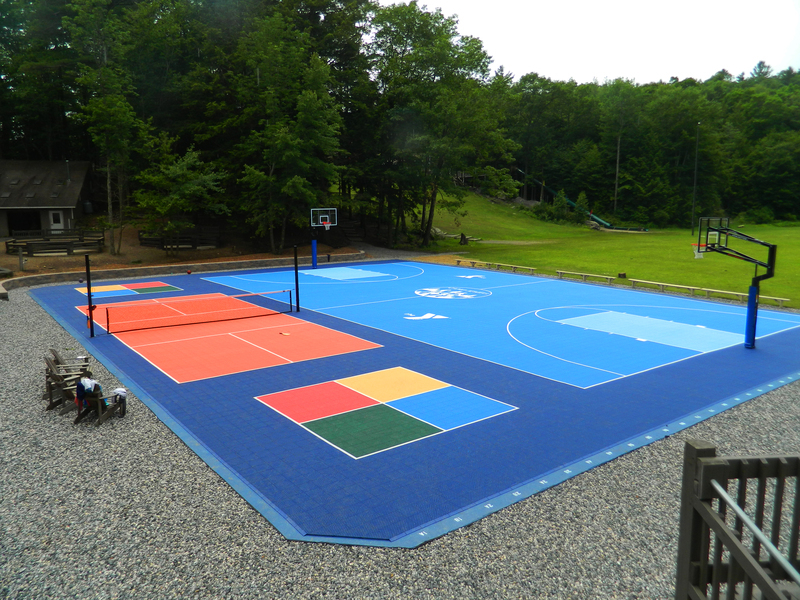 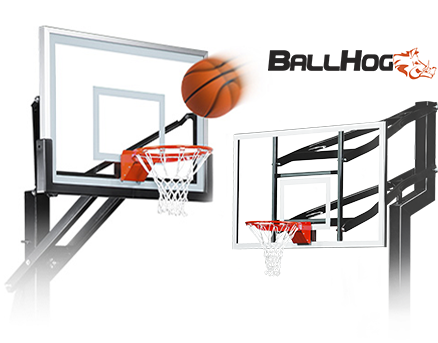 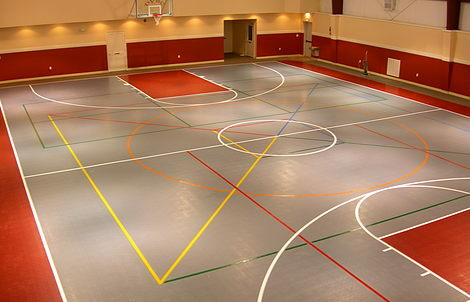 Popular game line options include, basketball, tennis, pickleball, shuffleboard, volleyball, inline hockey and skating rinks. 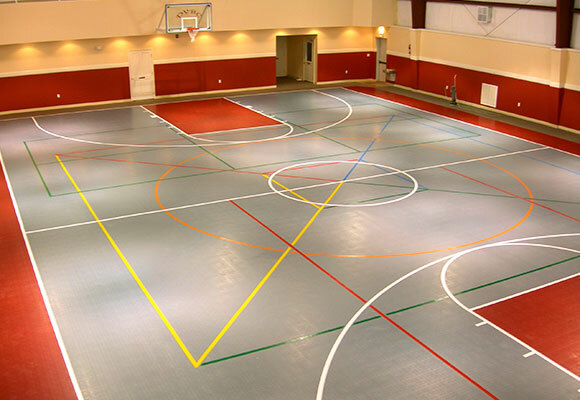 VersaCourt indoor multi-sport game courts can support a wide variety of sports and activities, the only limitation is your imagination. 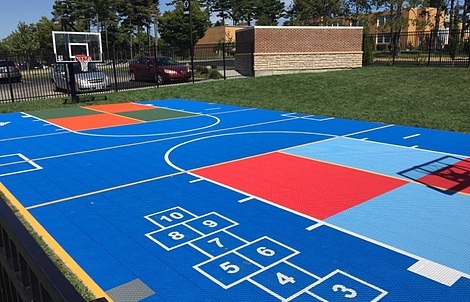 Our court systems are the ideal solution for facilities looking for a high-performance, low-maintenance playing surface that will last for years to come. 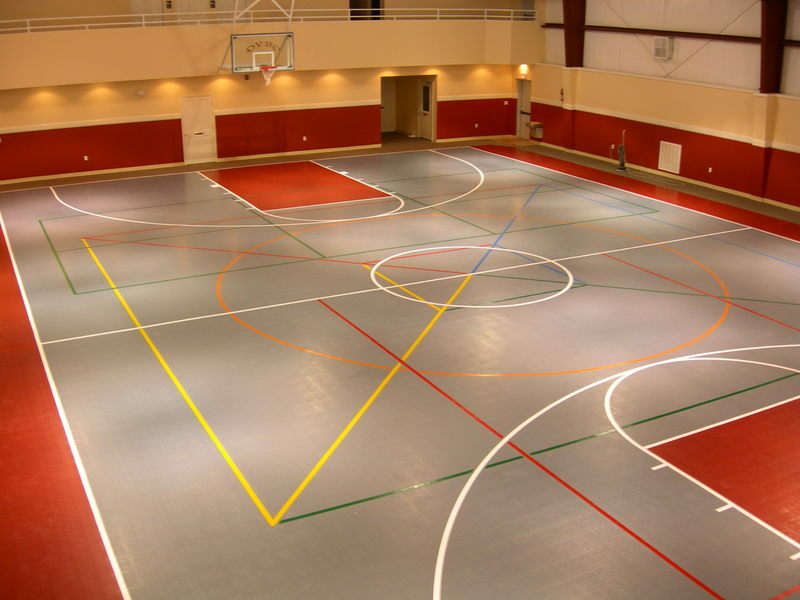 At VersaCourt, we can help you design and develop a solution that perfectly integrates with your space and features all of the sport and activities that you need. 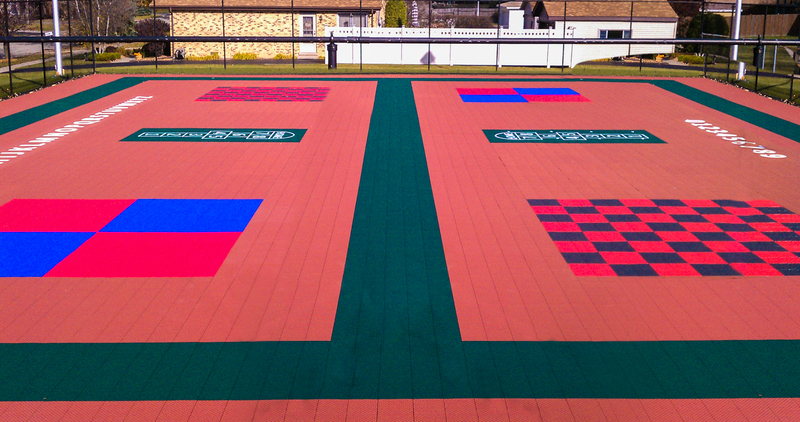 We can also develop customized graphics, logos and text to create a truly unique court solution that will make your facility stand out.